Providing you with the encouragement and necessary confidence to be audition-ready in the competitive audition process, this short course focusses on generating original material and will equip you with practical tools and essential skills to enable you to prepare to the best of your ability. Explore ways to develop your creativity, imagination and skills to devise your own work. 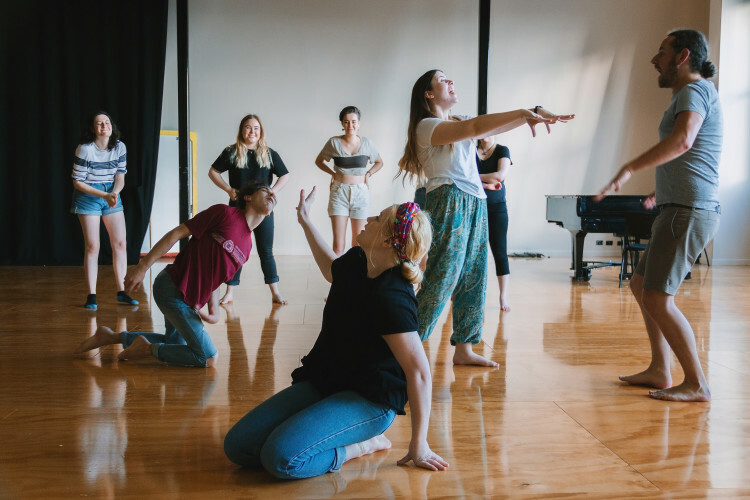 Combining theatre making and acting fundamentals you will experiment with text, actions, object, sound, senses and space to invent and create a dynamic solo performance that you can use in your upcoming auditions! Facilitated by practicing artist and education professional, Paula van Beek, you will learn how to be creator and actor of your own material.